About 20 million Americans have some form of thyroid disease, according to American Thyroid Association estimates. More than 12 percent of people in the U.S. will develop a thyroid condition, and around 60 percent don’t know they have a problem. The most important trick of treating any problems with the thyroid gland is to find the cause. 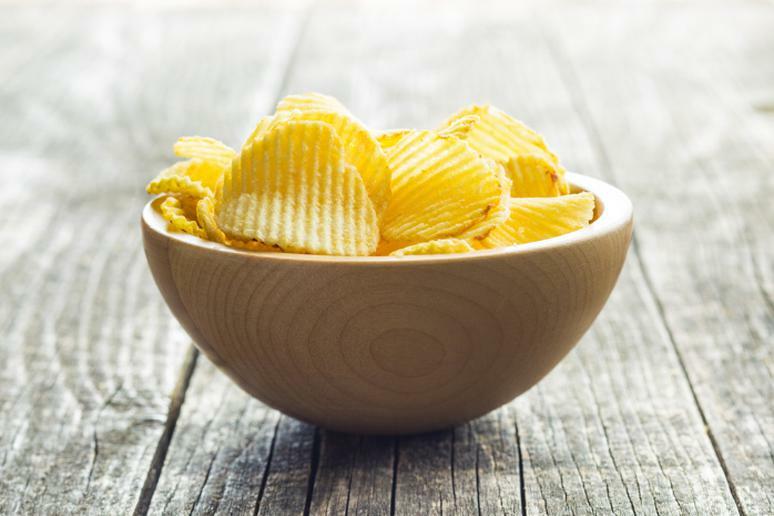 It can fall in five major categories, according to Prudence Hall, MD, from The Hall Center, which include heavy metal toxicity, genetics, iodine deficiency, and gluten. “In general, anything that is bad for the body is bad for the thyroid,” she adds. More than 70 percent of hypothyroidism – when the gland is not producing enough hormones – is due to bad habits when it comes to a person’s overall health such as eating too much processed foods and sugar. 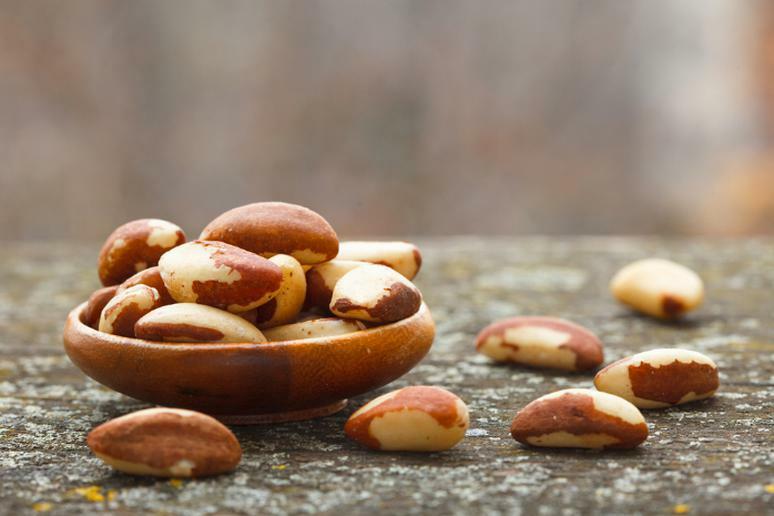 Brazil nuts are among the best foods you can feed your body and thyroid gland. “Just 4-5 of them will provide you with your daily dose of selenium (about 200 mcg), which is also very important for your thyroid’s health,” Dr. Hall says. Small amounts of selenium are needed for enzymes that make thyroid hormones to work properly. Cashews, almonds, and pumpkin seeds are a great source of iron, another key nutrient that supports the thyroid. You need it for the zinc. 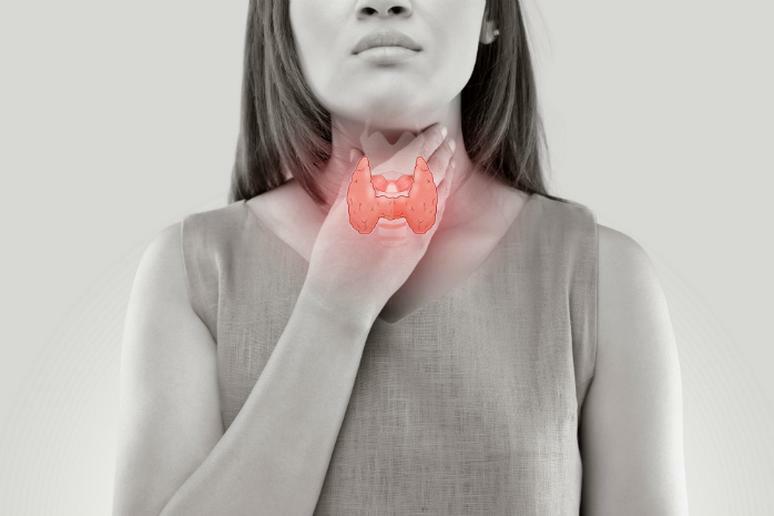 Zinc and other trace elements such as copper and selenium are required for the synthesis of thyroid hormones, and deficiency of these can result in hypothyroidism, according to studies. Conversely, thyroid hormones are essential for the absorption of zinc, and hence hypothyroidism can result in acquired zinc deficiency. 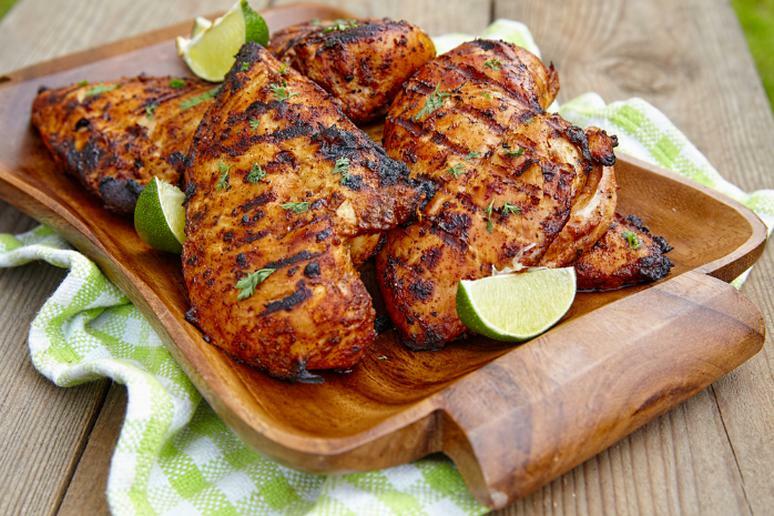 Chicken is another great source of zinc. Just 100 grams contain 1 milligram of the mineral, which is about 7 percent of the recommended daily value. 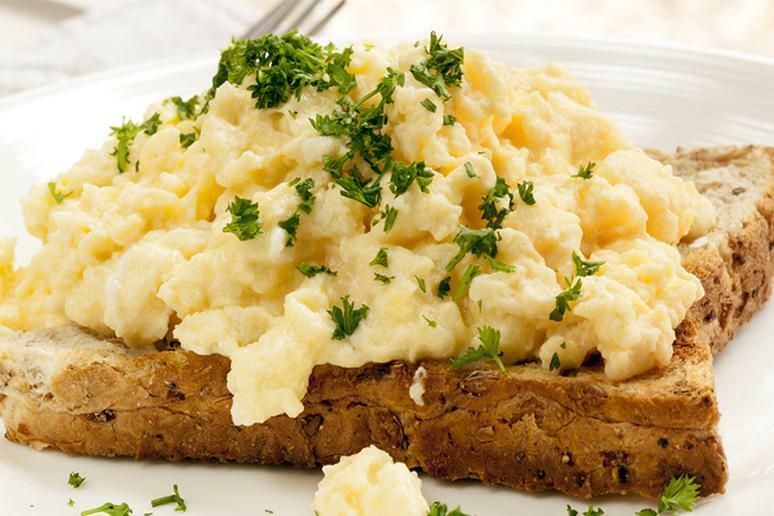 Eggs are a good source of iodine and selenium – 16 and 20 percent, respectively, of what how much you need in a day. Also, the total omega fatty acids, which are very good for your health (and thyroid), in one egg yolk alone is 554 mg. The thyroid runs on iodine. Not having enough can cause hypothyroidism, or underactive thyroid gland, Dr. Hall says. The recommended daily dose of iodine is between 5 and 10 mcg, she adds. 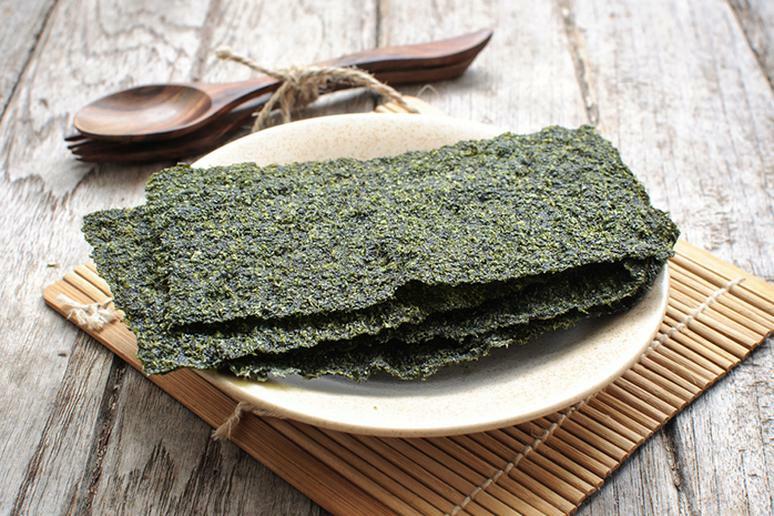 Seaweed, which is great for salads, is among the best sources of iodine, Dr. Hall says. Vitamin D is essential nutrient that works with calcium to prevent bone loss. 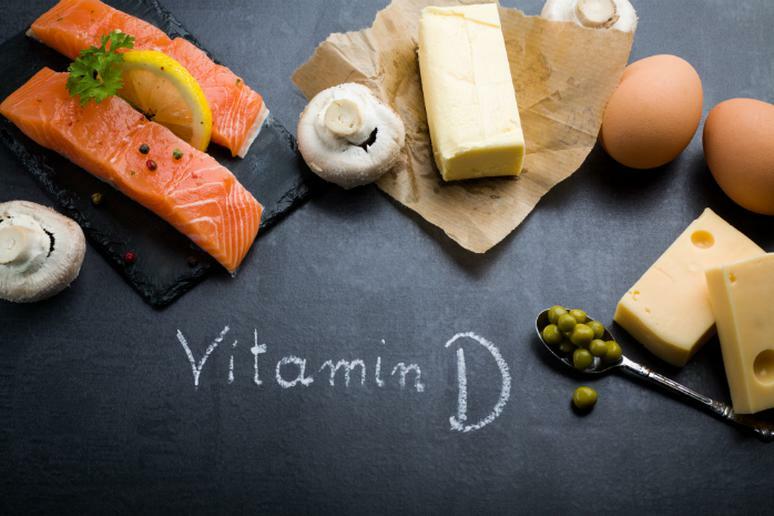 Evidence is increasingly pointing towards vitamin D playing a significant role in reducing the incidence of autoimmune diseases. Hashimoto’s thyroiditis is an autoimmune disease in which the thyroid gland is mistakenly assaulted by the immune system. It is the most common cause of thyroid disease in North America and it occurs 10 times more frequently in women. Salmon and mushrooms are good sources of Vitamin D.
Cod is another great source of iodine. 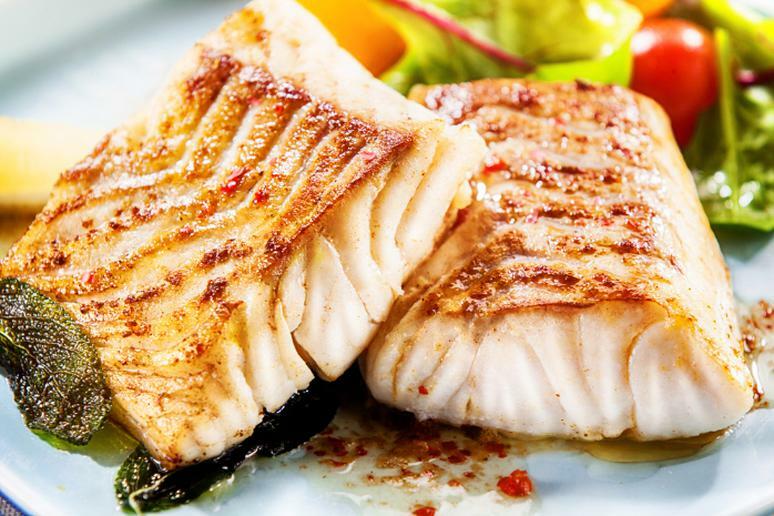 Just one service of 3 ounces of baked cod has 99 micrograms of iodine — this is 66 percent of the daily recommended intake. They have low Glycemic Index, which means no insulin spikes and less fat storage, and are high in fiber. “Unlimited fruits are always a good part of a healthy diet,” Dr. Hall says. 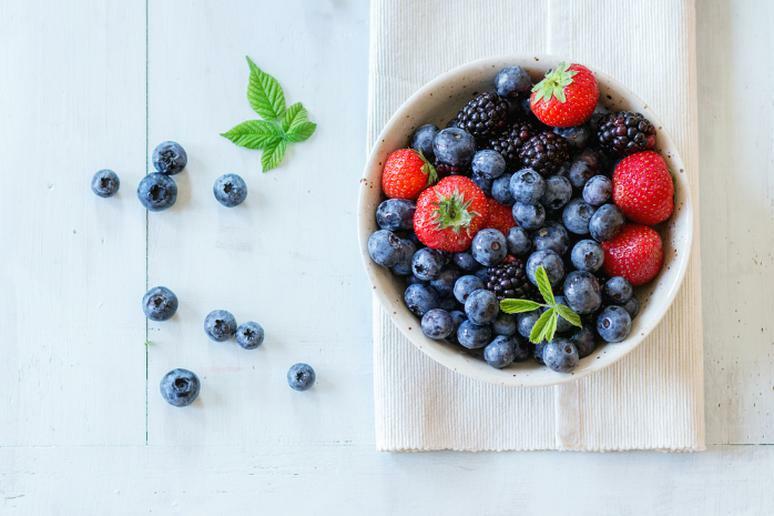 Berries are high in antioxidants which benefit the thyroid as well. Research has shown that people with underactive thyroid have higher levels of harmful free radicals. “The thyroid like anything that it will help detoxify the body,” Dr. Hall says. Other antioxidant-rich foods include tomatoes and bell peppers. 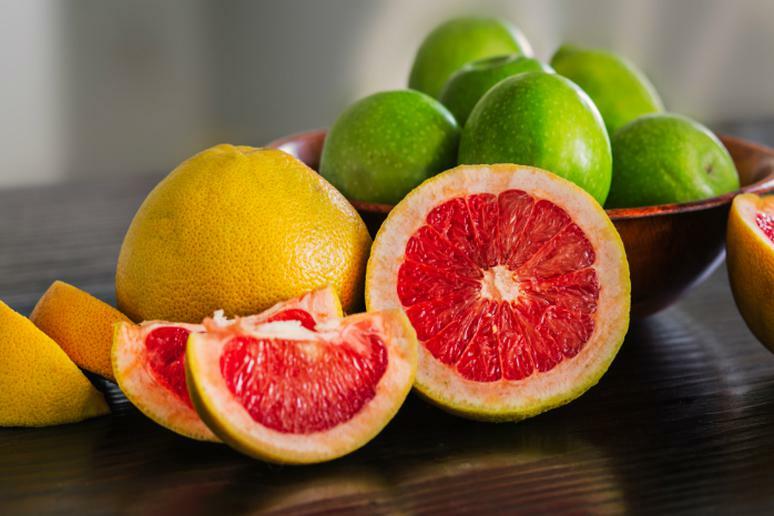 They are known to have high levels of citrus pectin, a kind of fiber that helps detoxify the body naturally and clean itself from all the metals, such as mercury, in its system. Citrus pectin helped the body flush out by 150 percent within a day of supplementing, according to a study. Good source of zinc and Vitamin D, which is crucial for the thyroid and one’s immune health in general. Click here to see what are some signs of D-efficiency. 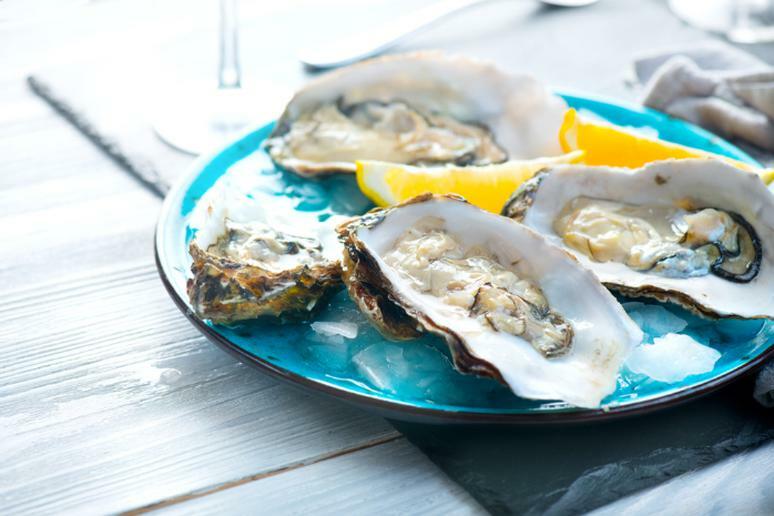 Also, shellfish in general are a rich source of natural iodine. 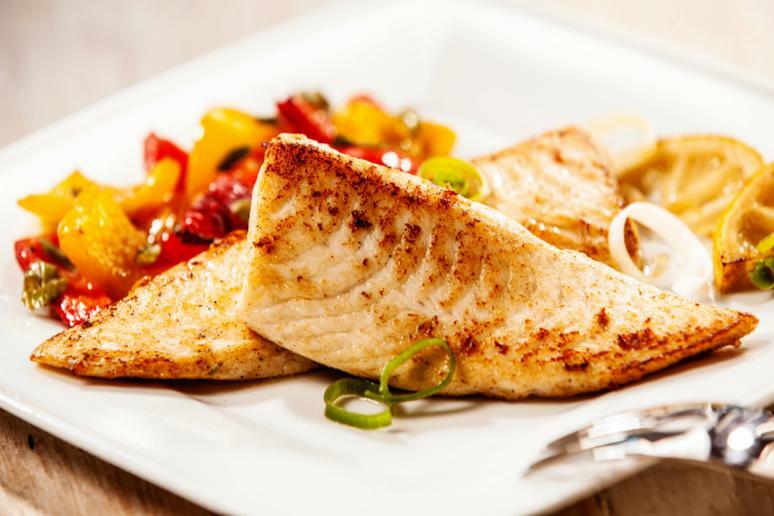 Fish is great for the thyroid but it’s so polluted these days, Dr. Hall says, you have make sure you’re eating small fish, such as tilapia, that is grown in uncontaminated water. They are tricky. “We want to decrease all sources (foods) of inflammation and that means no grains, including corn, and reducing dairy, Dr. Hall says. 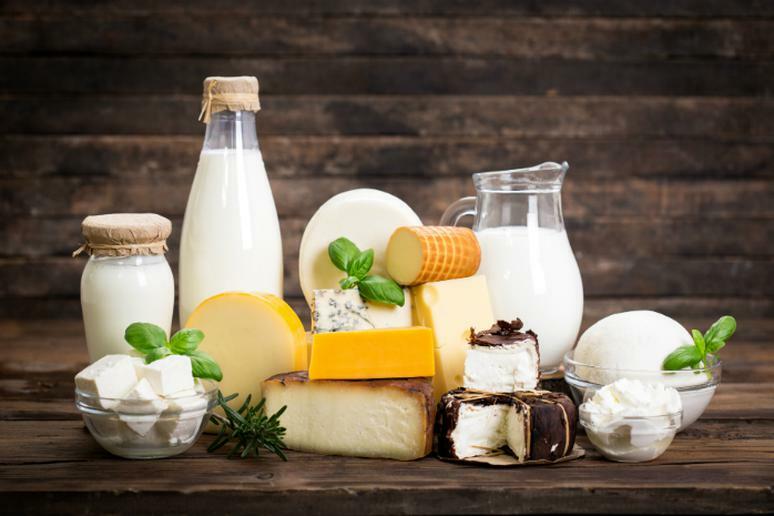 Dairy products, especially milk, and grain products have been major contributors of iodine to the American diet, according to researchers from the Food and Drug Administration. But iodine levels in milk have been declining significantly due to the reduced use of iodine-containing feed supplements and iodophor sanitizing agents in the dairy industry. “I’m not a fan of soy because it is genetically modified so much. It can increase inflammation in the body which leads to a thyroid imbalance,” Dr. Hall says. 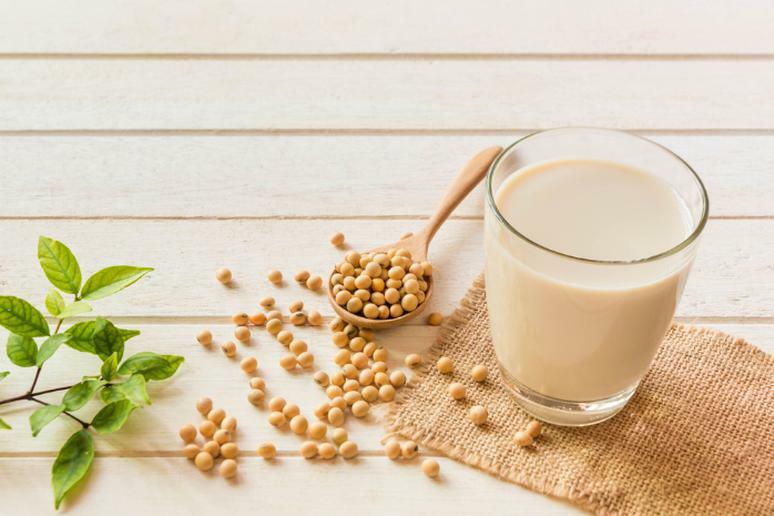 The plant-based phytoestrogen found in soy can interfere with your body's ability to use thyroid hormone. Avoid soy if you already have problems with the gland. 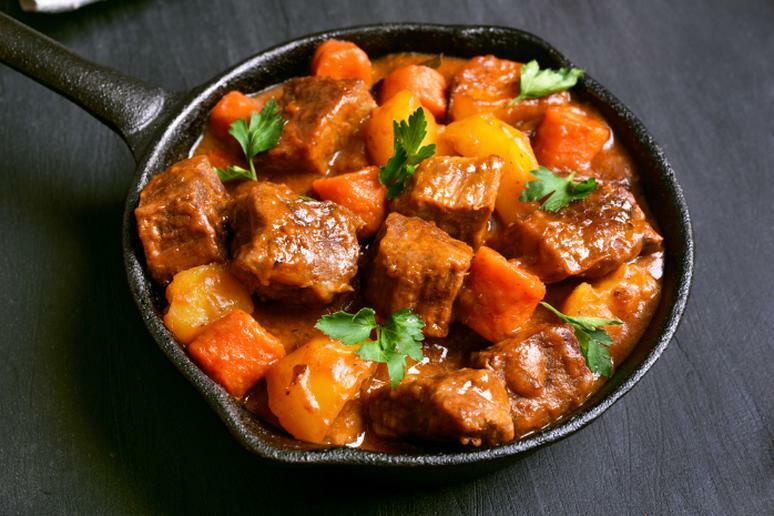 It won't have much effect on the gland otherwise, according to the Endocrine Society. “I’m not anti-coffee or tea as long as they are organic,” Dr. Hall says. Many other kinds are loaded with lead, she adds. 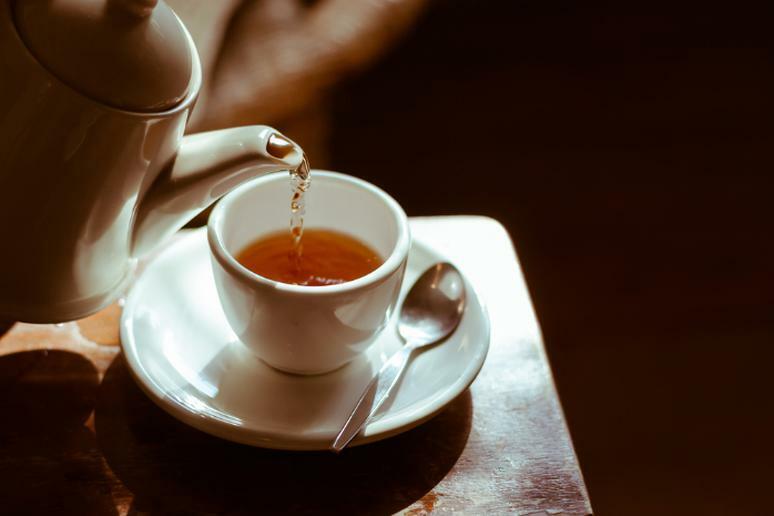 “Fresh mint or green tea, as long as it is organic, is very good for you.” Keep the amount of coffee, which can be a good source of antioxidants, to one cup though. 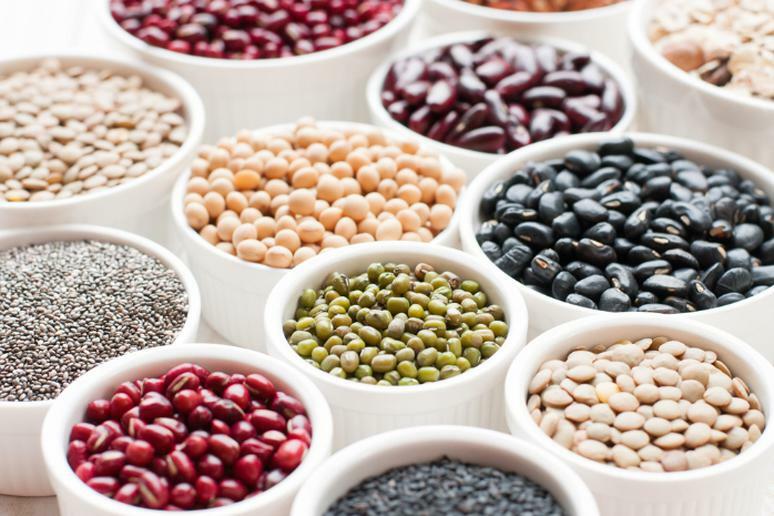 The problem is that legumes have a lot of fiber, which is not good if you have hypothyroidism and are undergoing treatment. Too much fiber can interfere with absorption of thyroid hormone replacement meds. 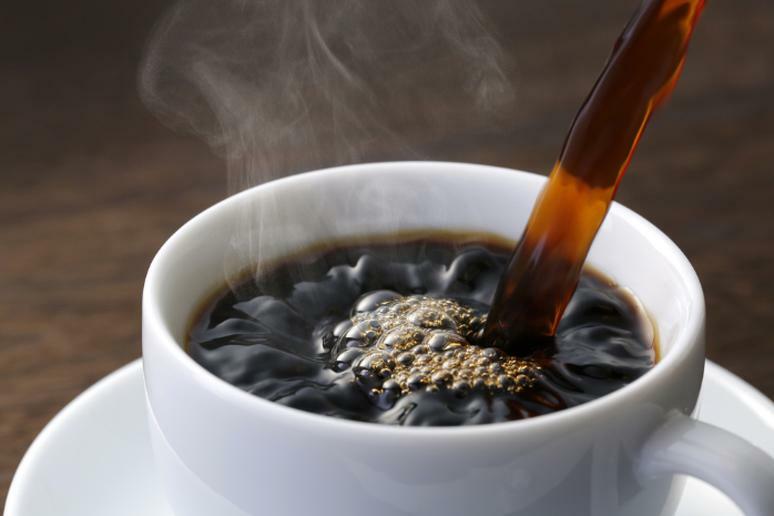 Caffeine, a stimulant, can inhibit the absorption of thyroid hormone replacements. In general though, caffeine isn’t a problem for most people if it’s consumed in small amounts. You may unknowingly have lots of caffeine if it’s in other drinks such as tea or soda. Caffeine affects the adrenal glands, which then release epinephrine and norepinephrine. If this happens repeatedly the adrenal glands get worn out, according to Natural Endocrine Solutions. The first step in treating the gland is to get the patient off gluten, Dr. Hall says. 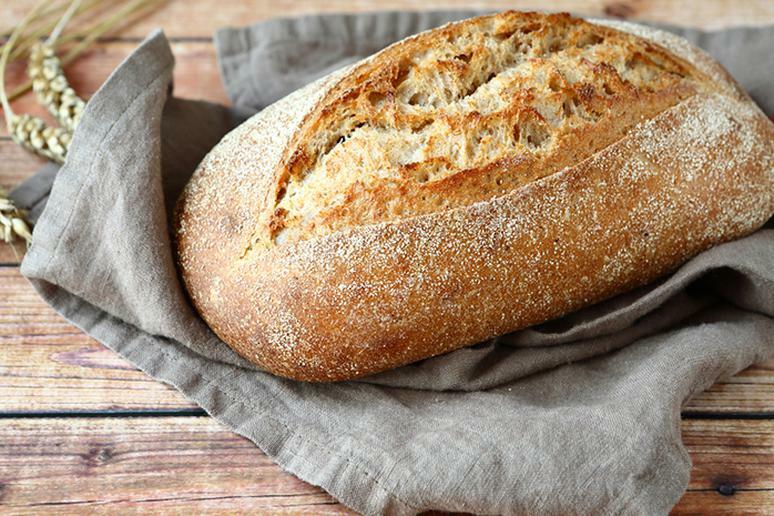 “When the body can’t tolerate gluten, it creates antibodies to attack the gluten. As they circulate in the blood, the antibodies get to the thyroid and cross-react, attacking the gland itself,” she adds. “The body likes healthy fats like omega-3s in fish, olive and coconut oil,” Dr. Hall says. “But the second you start to fry foods, the oil becomes carcinogenic,” she adds. Avoid anything that is deep fried and if you must fry, use coconut oil, she adds. Fats in general disrupt the thyroid's ability to produce enough hormone. 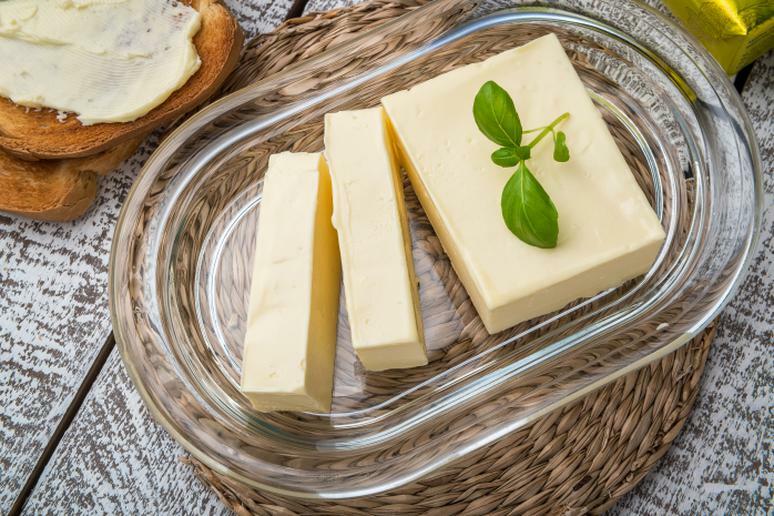 Avoid mayonnaise, margarine and the fatty parts of meat, especially. “Sugar is extremely toxic to the body,” Dr. Hall says. If your thyroid is underactive, your metabolism is likely slower. That means you’re going to be gaining weight if you’re eating foods that have a lot of refined sugar – foods high in calories with no nutritional value. 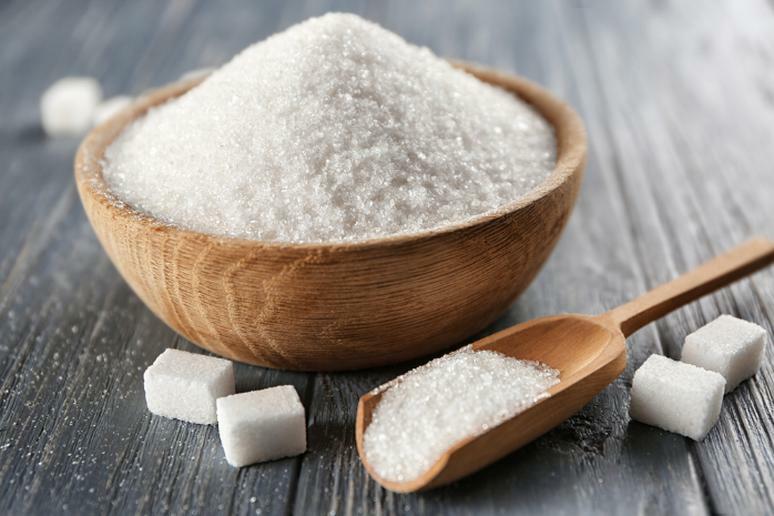 Too much sugar in the body starts a vicious cycle of bad consequences for the body such as overloaded liver, high cholesterol, memory problems, and tiredness. 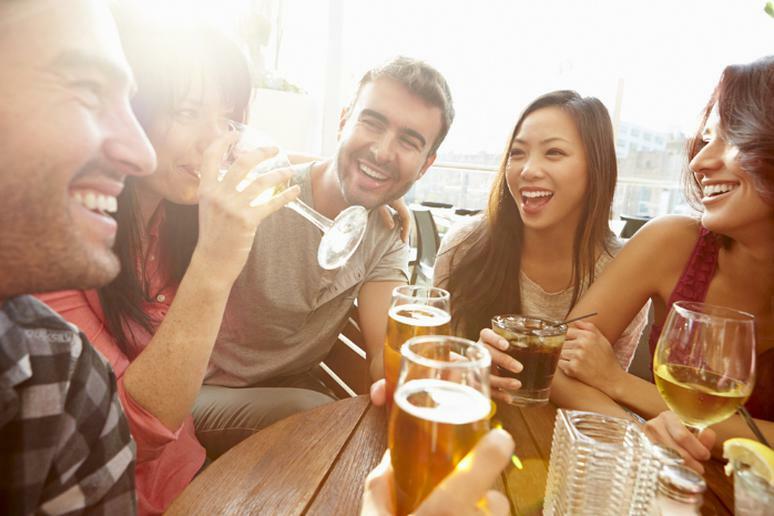 Alcohol can be detrimental for your thyroid. It has a toxic effect on the body, and thus on the gland. Its ability to produce hormones is suppressed. That’s why people who already have underactive thyroid should avoid drinking. If your thyroid is healthy, a little bit of wine won’t hurt it, Dr. Hall says. Avoid processed foods because they usually have too much salt which is bad for people with hypothyroidism. Underactive thyroid also puts you at a risk for high blood pressure, which sodium can make worse. 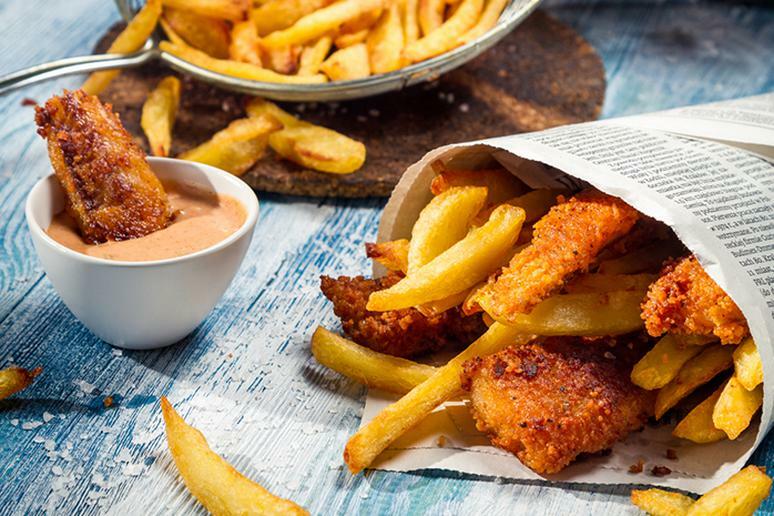 More than 75 percent of the sodium in the average American diet comes from salt added to processed foods, according to the American Heart Association. Fatty foods don’t play well with the thyroid. They hinder the body's ability to absorb thyroid hormone replacement meds or its ability to naturally produce thyroid hormone. 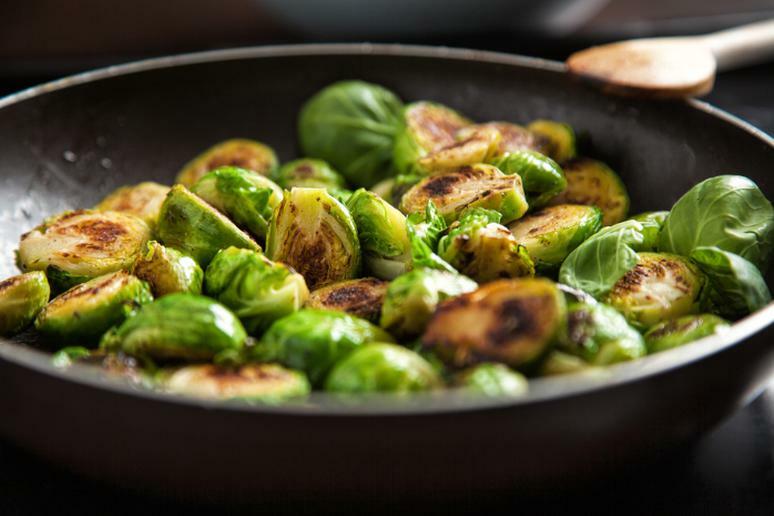 Cut out fired foods in general, they wreak havoc on your body.